Picture Book on childhood Depression out now! December 21, 2017 1:41 pm / 2 Comments on Picture Book on childhood Depression out now! As a psychologist I often meet with children that don’t understand what’s wrong with them or their friends or parents. 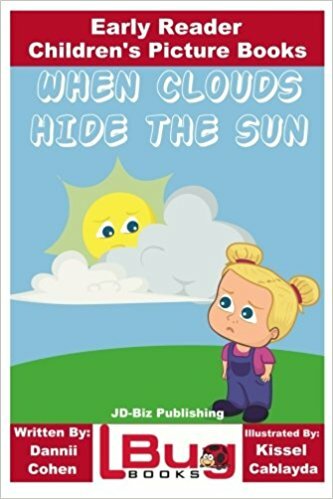 To help them understand I have written the book “When Clouds Hide The Sun”. The book describes childhood depression in a very easy to read and ‘fun’ way. Order “When Clouds hide The Sun” here now!